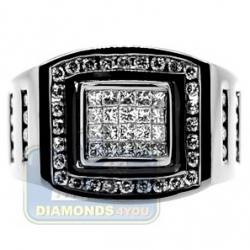 Add a new accessory to your daily look with such an impressive diamond signet! 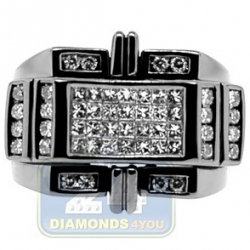 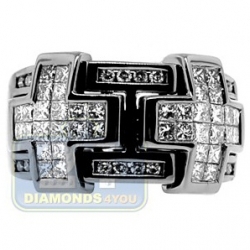 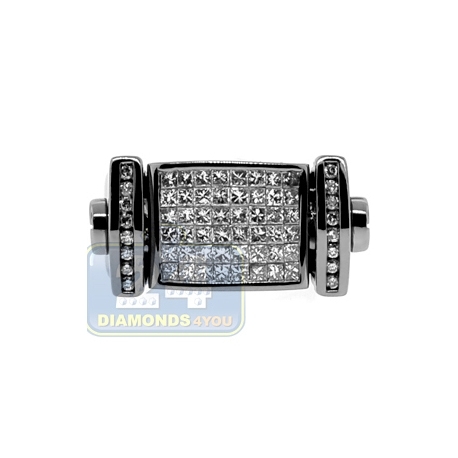 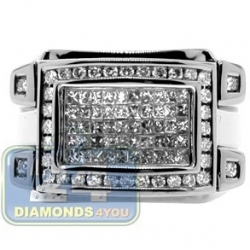 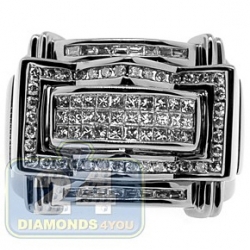 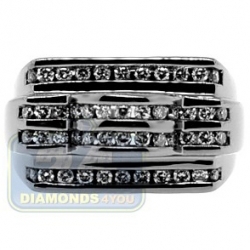 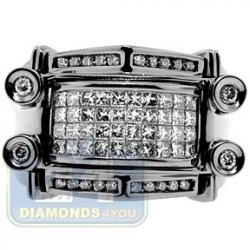 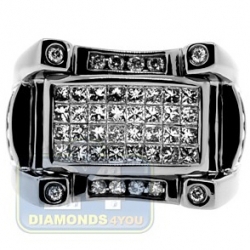 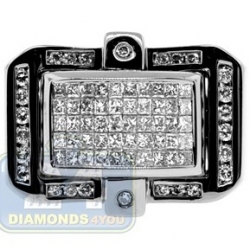 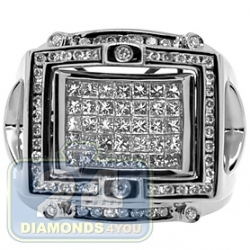 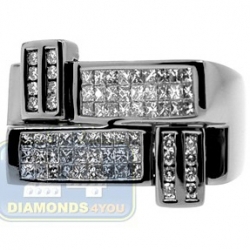 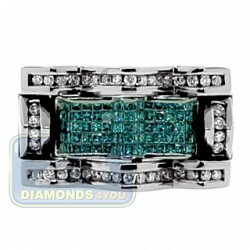 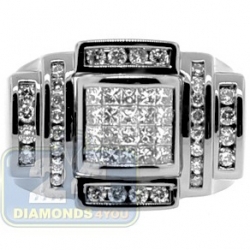 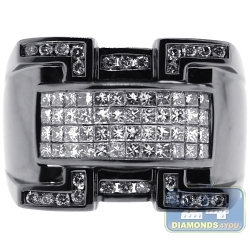 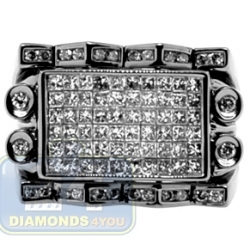 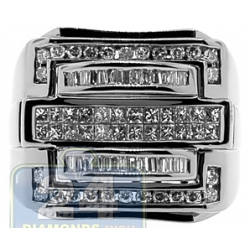 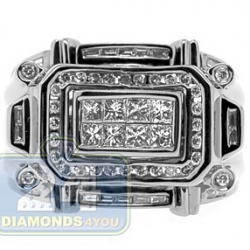 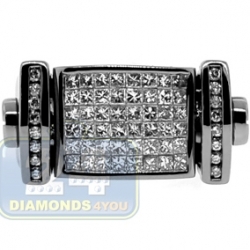 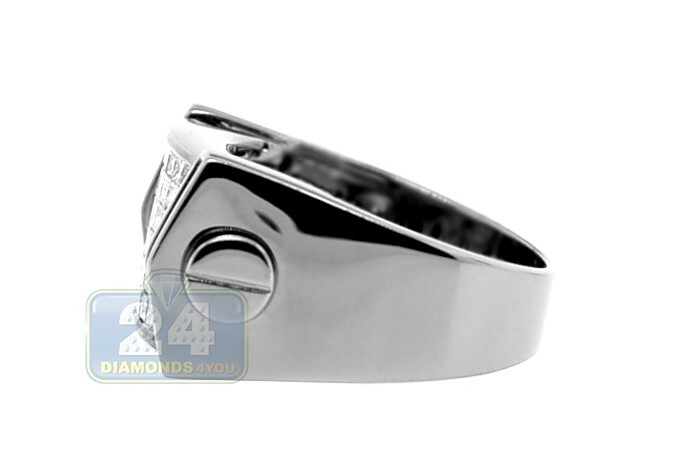 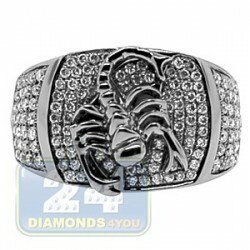 Its centerpiece features sparkling from every side 1.30 carat invisible set princess cut diamonds. 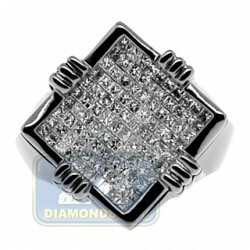 One vertical row of bright 0.20 ct total weight round cut diamonds border the center from each vertical side in a unique design. 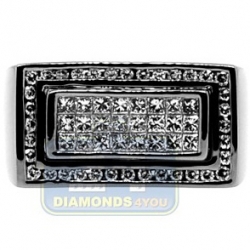 The black rhodium finish catches the eye and makes a striking impression.